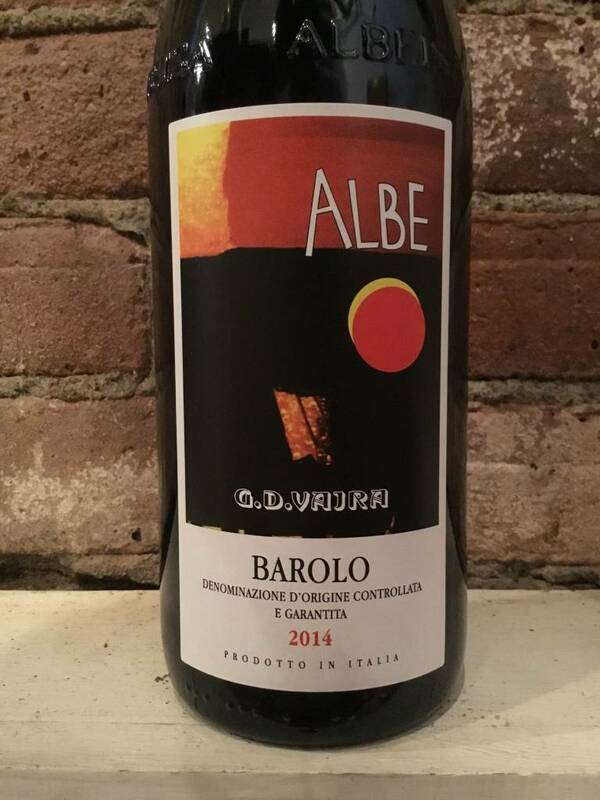 A robust, aromatic and gracefully tannic Barolo made from high altitude Nebbiolo vineyards. A selection from different sites within the region, this wine provides are good overall encapsulation of the terroir of Barolo. Practicing organic viticulture, fermentation in stainless steel through full malolactic, aged in large Slovenian oak barrels before bottling. Drinking well now, but will elegantly age for years to come. "The Vajra family has farmed Bricco delle Viole, the highest cru in Comune di Barolo, since the 1880s. At the young age of fifteen, Aldo Vajra embraced the dream to revive his family legacy. Displaying a vision and commitment belying his young age he took over the estate in 1968, turning a new page. 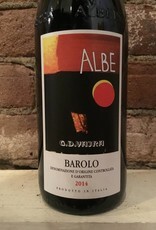 Aldo soon acquired the first organic certification of the region (1971), created private biotype selections (selezioni massali) of Nebbiolo and Dolcetto, pioneered the renaissance of Freisa, a noble yet forgotten local grape (1980) and the cultivation of Rhine Riesling in Piemonte (1985). When Aldo met Milena, who shared the same love for farming, a romance blossomed turning into the wonderful bouquet that the Vajra family represent."